HEY ALL! 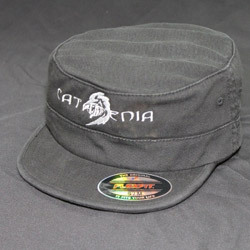 Really cool new merch like Catamenia Army Cap and patches available in IF Merch @ IF Merch. Check them out and order your own!